The Graduate School of Banking at LSU focuses on providing an advanced, well-rounded financial education that will allow our graduates to grow in their careers and excel in their fields. It is with great pride that we look back on our graduates, where they began, and the success they now enjoy. Alumni such as Debbie Crowder of SunTrust Banks, are prime examples of the illustrious careers GSBLSU students can go on to pursue. As Head of Branch Banking, Debbie leads SunTrust’s most high-profile business line, a role in which she has excelled. She has implemented positive changes, such as the institution’s leadership development program, in order to help the employees of over 1,200 branches reach their full potential. As a result of her efforts, Debbie has received multiple prestigious awards, including the “Cultural Champion” award from BI Worldwide, and most recently, being named one of American Banker’s 2018 Women to Watch. Debbie’s list of accomplishments is extensive and impressive, and the Graduate School of Banking at LSU is proud to count her among our thousands of accomplished graduates. Congratulations, Debbie. We are excited to see what else the future holds. The Graduate School of Banking at LSU has been in existence since 1950 and is the largest venue for banker education. Dr. Don Woodland has been at the helm of this prestigious program for over half a century. Similar to the majestic clock tower and the live oak trees on the LSU campus, Dr. Woodland has become an institution and a legend that will stand the test of time. Every year, the seniors of GSBLSU take part in the Bank Management Simulation course, a computer-based program that is specifically designed to provide students with a look into management and the decision-making process in specific banking areas, such as investments, funds management, risk management, loans, and asset/liability management. 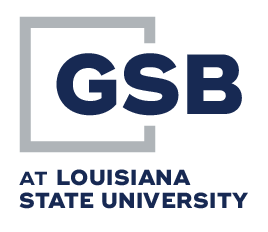 The Graduate School of Banking has donated thirty-eight computers to two non-profits in Baton Rouge. The school asked for proposals from non-profit organizations and evaluated their needs and use. Any banker, regardless of their position within the institution, can tell you that the industry is fraught with challenges and potential risks. 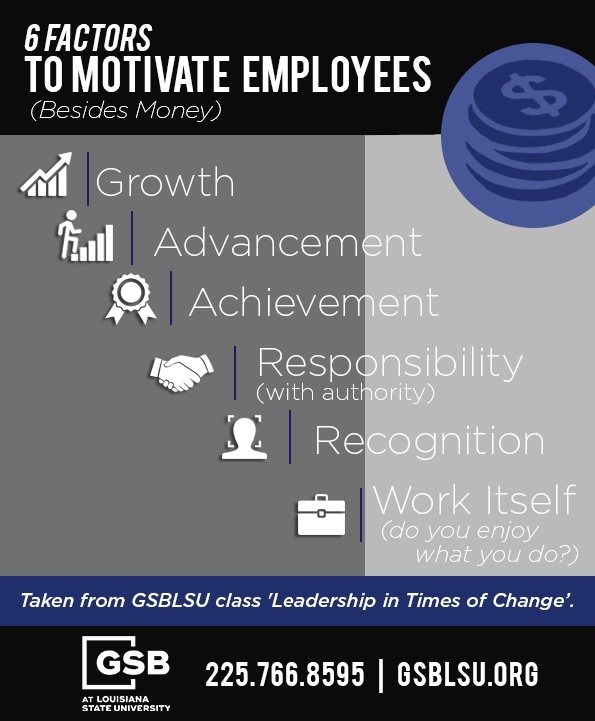 At GSBLSU, a core area of focus is preparing every student to understand these risks and how they impact not only their own position, but their bank as a whole. Furthermore, students should understand the most appropriate steps to take when encountered with such situations. This is precisely the goal of our “Credit Risk Management” class, instructed by Professor Gary Higgins. Professor Higgins covers many topics throughout the course, including emerging trends, core functions of a risk rating system, and precise steps that can be taken when transaction risk is just too high. If you are looking for a way to advance your career within your current financial institution, there are several reasons that attending the Graduate School of Banking at LSU should be at the top of your list. 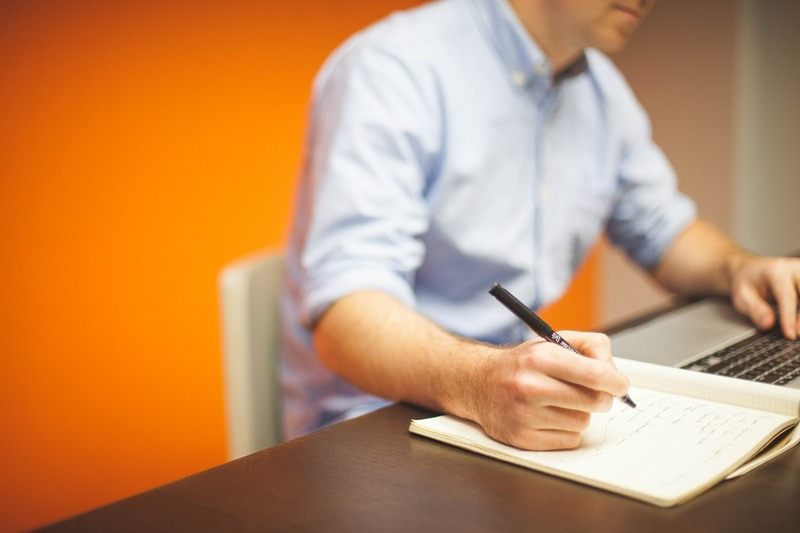 From a proven track for professional development to invaluable networking opportunities, there are plenty of benefits associated with the program. Below are just five of the top advantages awaiting future students, but there are still many more (crawfish boil, anyone?)! Take a look, and when you’re done, click the button below to complete your application for the upcoming 2018 session and join us from May 20th to June 1st.